On ORDIP this week, we talk to Kerry Sharon of Dixie Customs, Welding, and Fabrication once again. HD bumpers and wether or not you really need one is on the agenda. 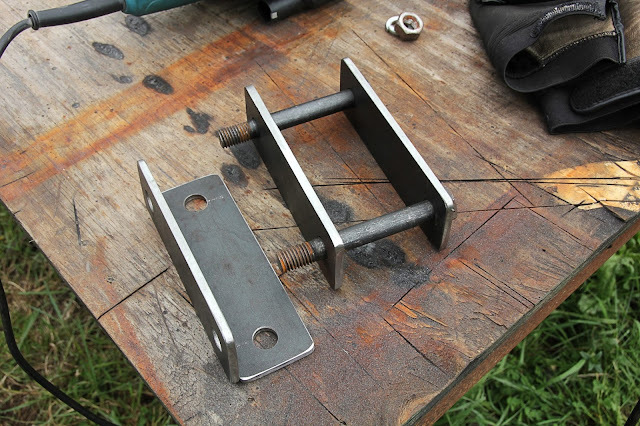 We also talk about a couple of good first time projects are for people who are wanting to get into Fabrication as a hobby. So, tune in and check out the show.